This accredited course takes you from crime scene to courtroom. Benefit from placement opportunities and gain hands-on experience in our crime scene house and cars, forensic labs and replica courts. Become a highly skilled and confident forensic scientist, fully prepared to investigate crime scenes, analyse evidence and present findings in court. Separate the facts from the fiction on this dynamic course. 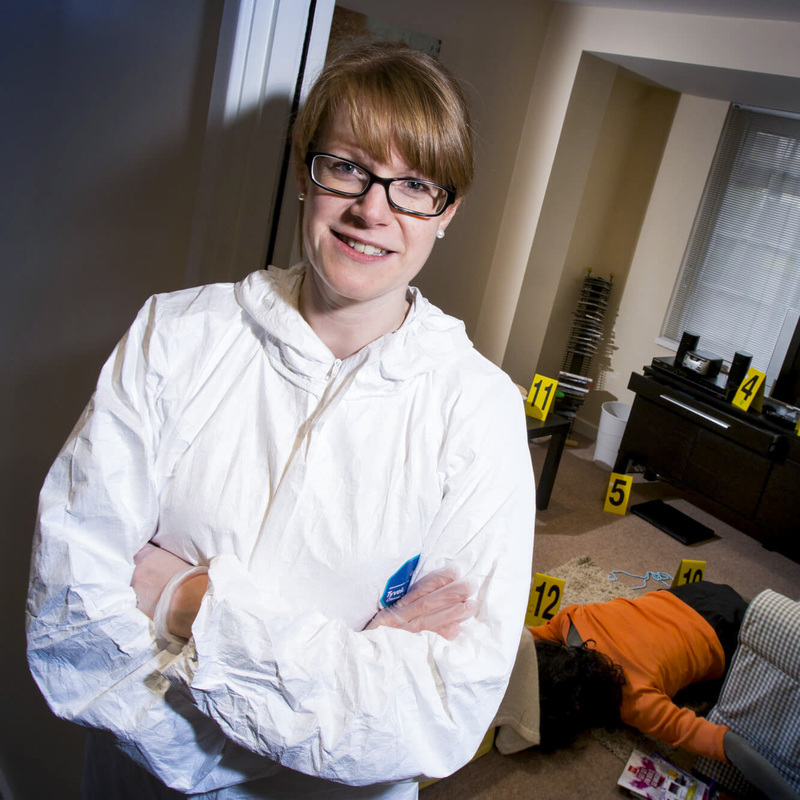 We will fuel your passion for a forensic science career in a way that TV shows like CSI cannot match. Harnessing our exceptional facilities, you’ll be guided through the full range of forensic practices and processes – from crime scene analysis to presenting evidence in court. You’ll investigate mock crime scenes including break-ins, assaults, vehicles and drug crime. This will help you prepare for the diverse scenarios that you are likely to encounter throughout your career. Using the latest biological and analytical equipment, you’ll have the opportunity to develop high-level skills in areas such as fingerprint, drug, DNA, bodily fluids and blood pattern analysis. 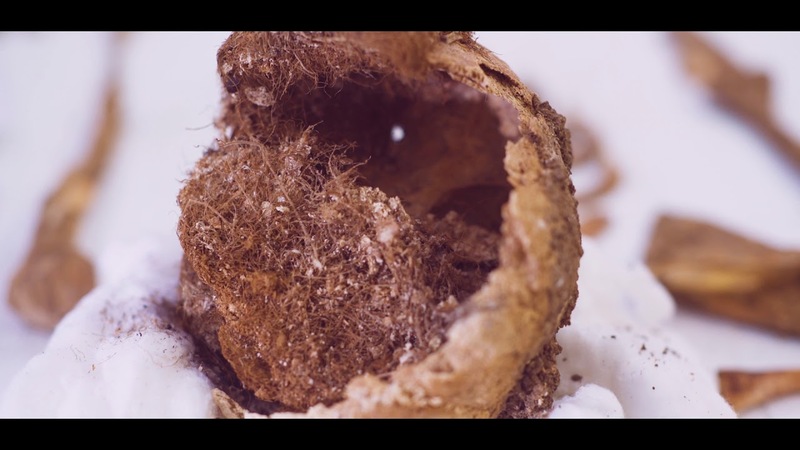 You can also explore how entomology, anthropology and taphonomic processes can assist forensic investigations, and there is the opportunity to observe a post mortem. Our course even includes practice in delivering evidence in court: you’ll present your findings in our newly refurbished courtroom and will be cross-examined by barristers just as you would be in the world of work. The high quality of this BSc (Hons) degree is reflected in its accreditations from professional bodies. We have full accreditation from The Chartered Society of Forensic Sciences, which means you can be confident our teaching meets exacting standards. Depending on the optional modules you choose, you could also be eligible for Associate Membership of the Royal Society of Chemistry (AMRSC). 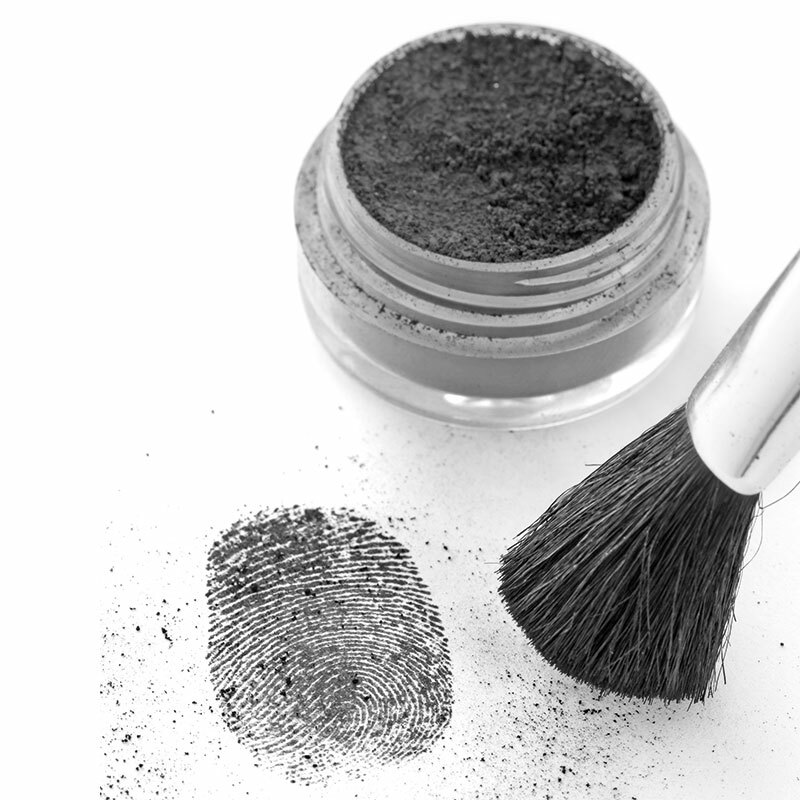 Forensic science is a hands-on discipline so we provide a stimulating learning environment for you to develop key practical skills and techniques. Our custom-designed Forensic Training Facility, which opened in 2015, is used to create scenarios in different domestic and commercial settings, including a bedroom, bathroom, garage, office, store and pharmacy. It also features a blood pattern analysis room. The house is fitted with state-of-the-art digital surveillance including panoramic CCTV recording and equipment for two-way audio feedback. You’ll be able to work on crime scenarios independently while tutors monitor your progress in real time from a control room. The building was designed to such a precise specification that it is regularly used by external clients such as the emergency services for their own staff training. We also have two crime scene cars donated by Toyota Manufacturing UK. This is an applied science course based on subjects such as organic chemistry and molecular biology, so it teaches you to be highly analytical. We boast dedicated forensic, biological and chemical laboratories featuring modern instrumentation where you can put your theoretical knowledge into practice. You will also have access to our well-equipped imaging suite and insectary. If you choose our Forensic Anthropology module, you will also work with a variety of archaeological specimens including Anglo Saxon skeletons loaned to us by Derby Museum. You’ll benefit, for instance, from the expertise of visiting police forensic trainers on projects in our crime scene house and you’ll take part in interactive fire demonstrations at Derbyshire Fire and Rescue Training Station. We also offer the opportunity for you to undertake a placement with EMSOU in their forensic imaging unit, footwear unit or forensic analytical service laboratories. Our staff are supportive, approachable and passionate about their subjects. In addition to their academic expertise, they have nearly 30 years of commercial forensic experience between them. You’ll be taught by active researchers conducting important studies into fields such as entomology, forensic photography, anthropology, taphonomy, drug analysis, fingerprint detection and enhancement techniques, blood pattern analysis and fire investigations. Visiting speakers will share their experiences with you and help you learn more about latest developments in forensics. There are opportunities to hear from other criminal justice professionals too, such as police officers, lawyers and judges. For your final-year research project, you will have the chance to focus on the area which interests you most. Our students have undertaken fascinating investigations into everything from ballistics and trace detection of explosives to forensic photography and document analysis to entomotoxicology and analysis of new psychoactive substances. 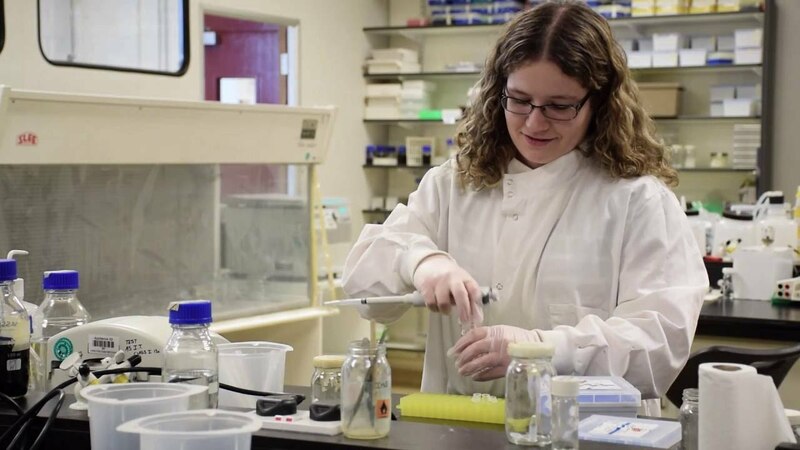 This course has a strong reputation for producing highly employable graduates: in one of many success stories, graduate Natalie Harrison secured a position as a toxicology analyst within a week of finishing her final exam. The degree also provides a firm foundation for postgraduate level learning. As it is an applied science course, it equips you to progress to qualifications in medicine and can pave the way to MSc, MRes, MPhil or PhD study. Some students also go on to teaching careers within secondary or further education after studying our PGCE Post-14 (Education and Training) qualification.